Rob Parham has over 16 years in the mortgage business. He entered the mortgage industry in 1998. That year he graduated from the University of Iowa with a B.B.A in Finance. 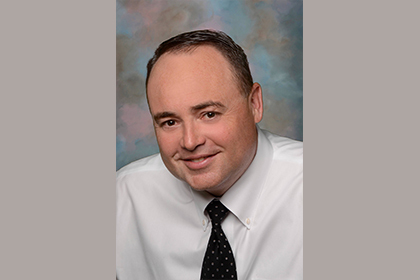 He has been helping clients for nearly 16 years in the North Texas Market. His dedication, mid-west work ethic, and product knowledge have led to a past referral standard that is second to none. He prides himself on making sure his clients are armed with the knowledge to make the right choice when it comes to their home loan. With this approach to his clients and their needs he has risen to the top of the Mortgage Industry. Let Rob bring your home ownership dreams to life! When Rob isn’t helping clients, he spends the majority of his time with his wife Julie and their teenage boys.